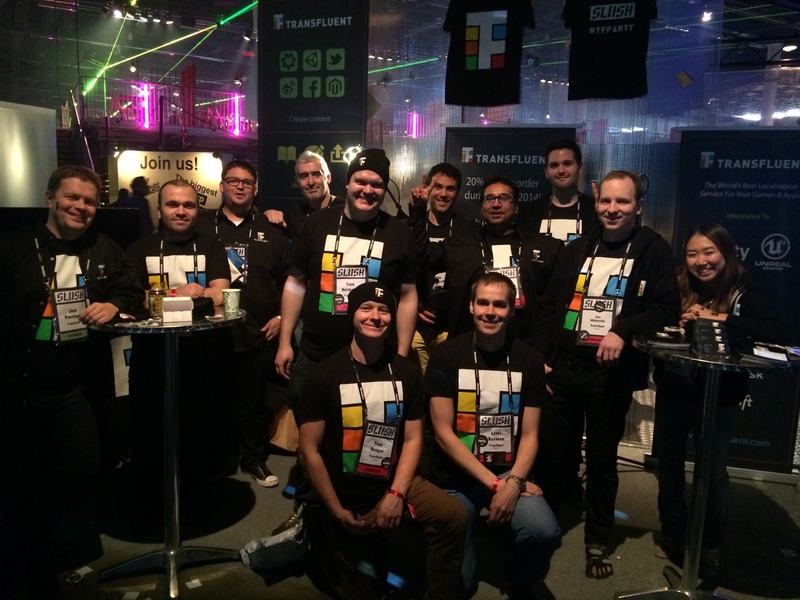 One of the most memorable moments of 2014 for Transfluent was the Slush conference in Helsinki, Finland in November. We had a strong presence, with our founder Jani speaking on stage about our vision of the future, and the whole team answering questions from interested audience at our amazingly busy demo booth. As the focal point for many Eurasian start-ups and top tech talent seeking likeminded entrepreneurs to collaborate with, Slush has skyrocketed from a small 300 person event only a few years ago to a wildly successful show that now brings more than 14,000 attendees from 2,500 companies together, and Transfluent is proud to enhance these connections by providing an exciting space for people to network with each other while getting to know everyone on a more meaningful interpersonal level. 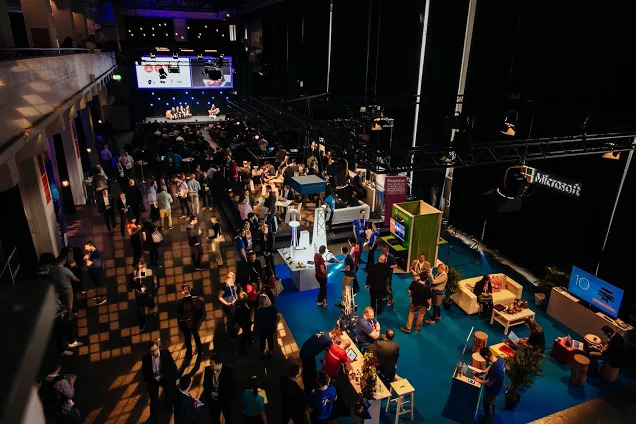 You can also check out plenty of photos like these with the #TFPARTY Flickr account or follow Transfluent founder jani_penttinen on Twitter and connect with jani.penttinen on Facebook. 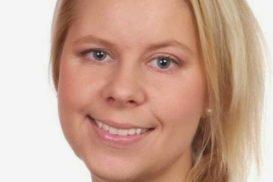 Best of all, no matter what language you speak or which culture you come from, as the world leader in language translation services, Transfluent is always ready to help you get connected across cultural boundaries and we look forward to networking with you before, during and after the Slush event in the years to come!